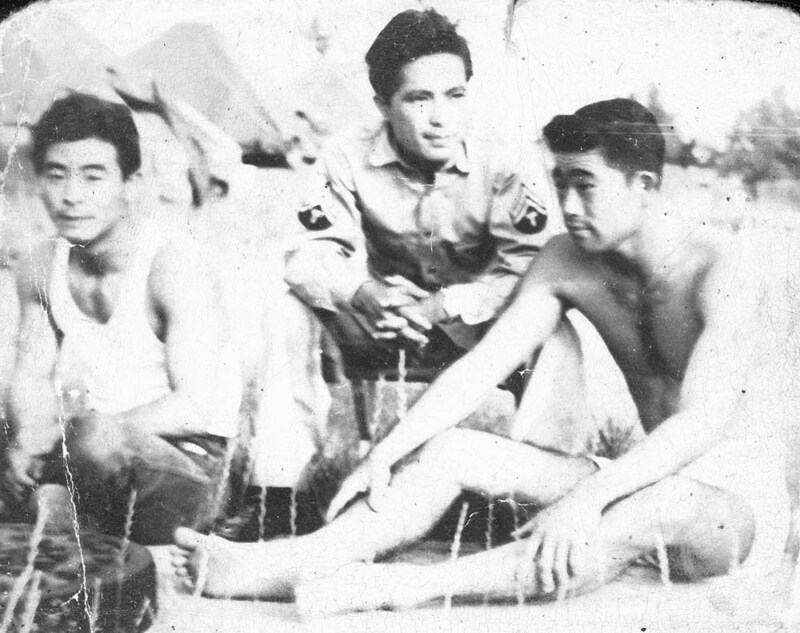 Itsuki “Tony” Oshita, an original member of the 100th Infantry Battalion, was born June 26, 1917 in Eleele Kauai, the youngest of five boys. When Tony was 1 ½ years old, his father died; consequently, his mother moved her family to Honolulu to live with her extended family. Tony learned the value of hard work when, at age 6, he and his brother would pluck chickens every day before school for the family’s store. Tony graduated from McKinley High School in 1935 and was drafted June 1941 into the 298th Infantry. During the war, he was assigned to the Headquarters Company, in the motor pool division. In 1948 he married Elsie Kurasaki of Kapa’a, Kauai. Tony retired from Hickam Air Force Base as a Fire Captain. Years after the war ended, Tony and Elsie travelled to Japan where he was reunited with his cousin, Katsumi, whom he had lived with as a youngster in Honolulu. 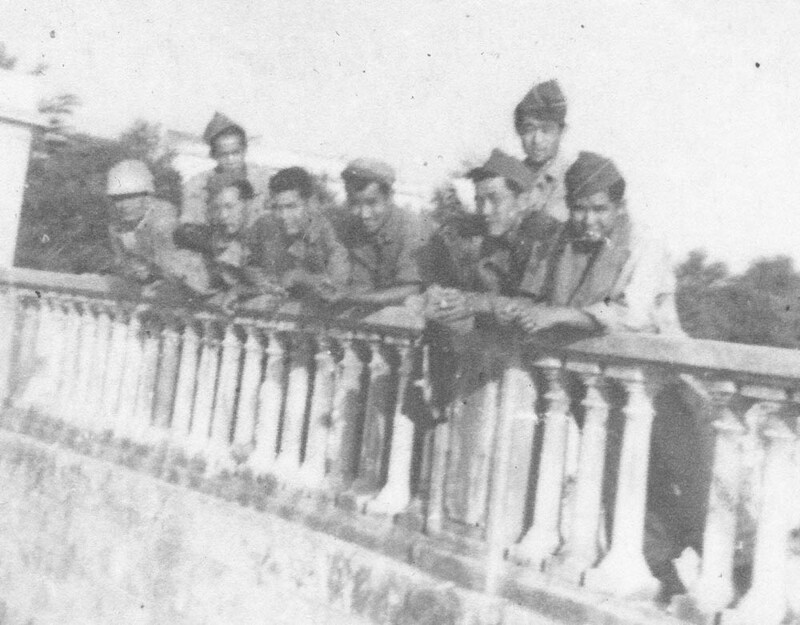 Katsumi’s family moved to Japan a month before Pearl Harbor was bombed and it was during this reunion that they learned that Katsumi had been a Kamikaze pilot during World War II. Fortunately the war ended before Katsumi was assigned a mission.